It wouldn't be the holiday season without seeing A Christmas Carol! Based on the famous book written in 1843 by Charles Dickens, the play has been performed at Actor's Theatre for over 40 years. The play is set in London, featuring Ebenezer Scrooge, an old miser that very much disikes anyone or anything, especially Christmas. He only cares about money, and only allows his employee, Bob Cratchit, one day off for the holiday, even though Cratchit's son, Tiny Tim, is seriously ill. On Christmas Eve, the 7th anniversary of his business partner, Jacob Marley's, death, Scrooge is visited by his ghost. Marley was just as miserly as Scrooge, and speaks of 3 spirits that will visit Scrooge to show him the error in the miserable way he has lived, in hopes that he can change before it is too late. 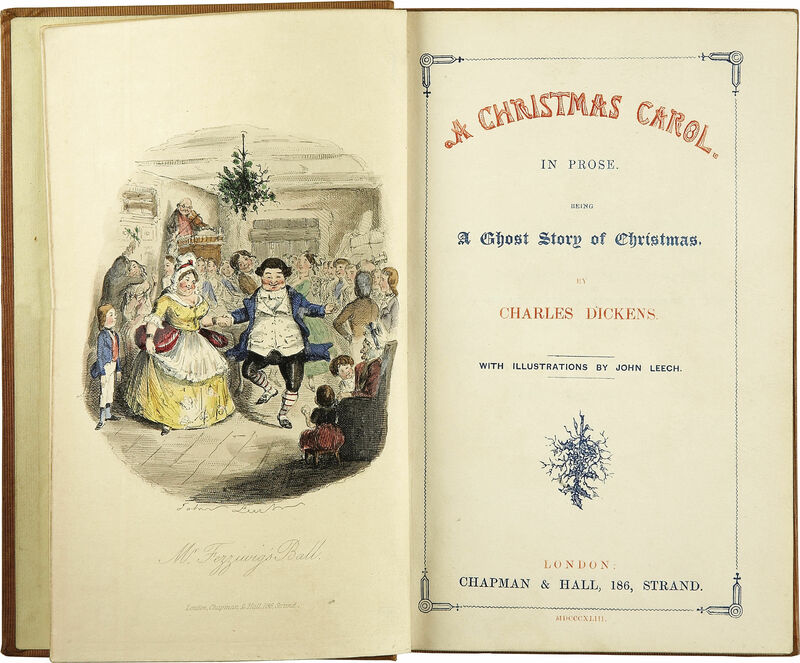 Scrooge is then visited by the ghosts of Christmases Past, Present, and Yet to Come in a story of redemption and learning the true meaning and spirit of Christmas. The play runs through December 23rd, and is recommended for ages 5 and up. Don't miss this spectacular adaptation of Charles Dickens' classic novel!